Updated Friday April 24, 2015 by Kanata Little League. On iPhone it is much simpler - in Safari find your way to your teams webpage, then click on Schedule, then click on the iCal download button, your phone will take it from there. 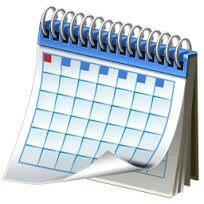 If you 'subscribe' properly, any changes to this calendar should show up on your own calendar as well!